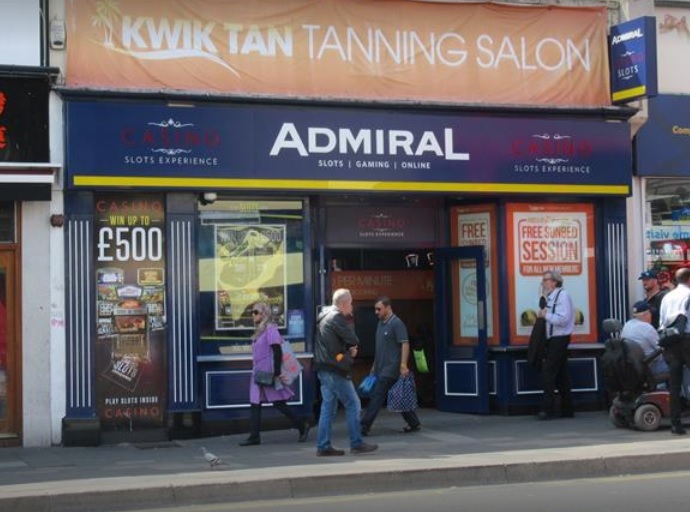 Police are appealing for witnesses following a failed knife-point robbery attempt at the Admiral Amusement Arcade in London Road, Brighton. At 7pm on Friday (1 December), a man entered rear of the premises, threatened a staff member with a knife and demanded cash, but became distracted when two more members of staff appeared, and made off without taking anything. Nobody was hurt. He left on a motorcycle in the direction of Ann Street and St Peters Street. He is described as white, in his early twenties, about 5ft 10in, of skinny build, with blond hair, thin eyebrows and blue/green eyes, and he was wearing dark clothing. Anyone who witnessed the incident is asked to contact Sussex Police online or call 101, quoting serial 1178 of 01/12. Alternatively, call the independent charity Crimestoppers anonymously on 0800 555 111.